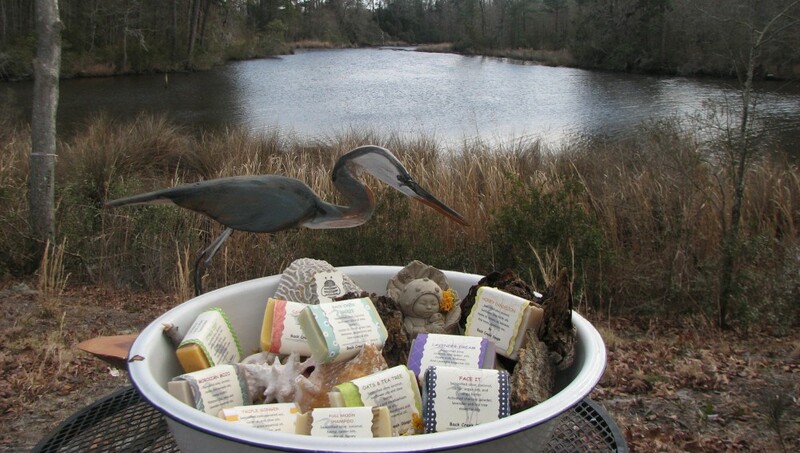 Our wild-crafted, all-natural soaps nourish the body and nurture the earth. We source our ingredients as locally as possible — in fact, our beeswax comes from the apiary in our own front yard. Our soaps build community. We sell them hand-to-hand, at local shops in eastern North Carolina, festivals around the southeastern United States and in living rooms wherever we’re invited.